Our extensive experience is a valuable asset to any design/build team. We are constantly developing new material combinations and finishing techniques. We are proud to be a PCI Certified Plant. 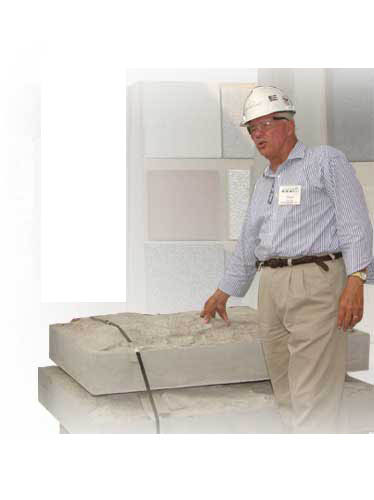 Contact the experts at LAPPCO for the finest in precast concrete.